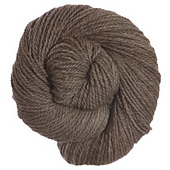 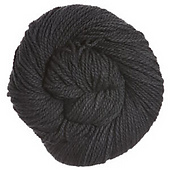 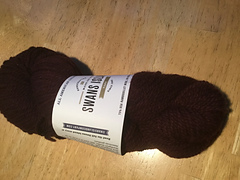 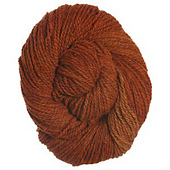 This woolen spun yarn embodies rustic sophistication. 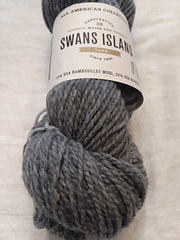 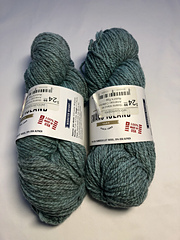 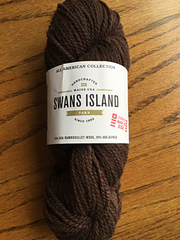 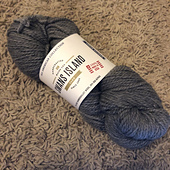 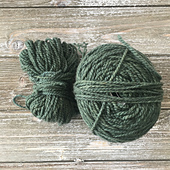 Alpaca fiber from small East Coast farms is blended with Rambouillet wool from the Erk Ranch in South Dakota, where raising sheep has been a family tradition for over 100 years. 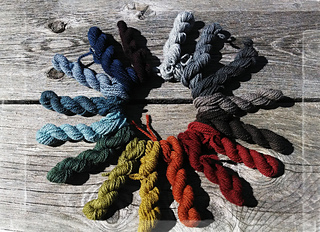 These quality fibers are scoured, de-haired then carded and spun at a historic New England mill. 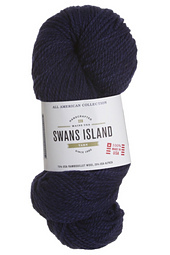 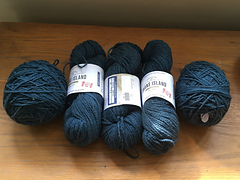 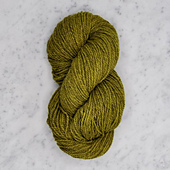 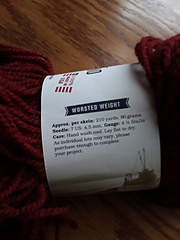 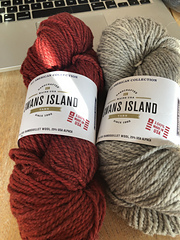 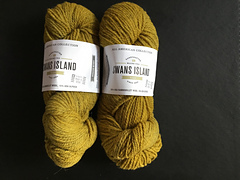 Hand dyed in Maine at our North port studio, this yarn is a truly All American product.